It’s January – as I’m sure you’re already very aware of. As we all know, January is the time for health and fitness. We know, it’s in your face, non-stop. We decided, to make it all a little bit more fun. With new fitness goals comes new fitness clothing! 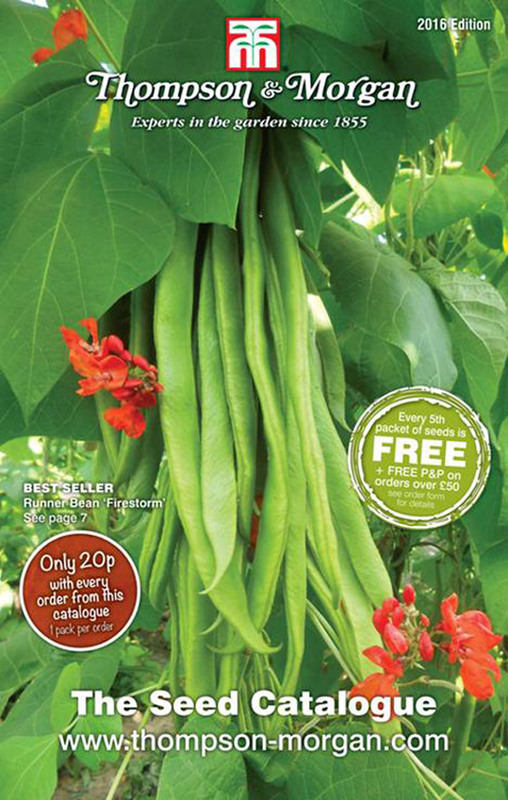 Here’s our favourite picks hot off the press. Soft as butter, stretchy and made from bamboo – we know, BAMBOO. These leggings from Carrot Banana Peach are a must. Their collection is eco-friendly, sustainable and super high quality. Plus, they’re so cute. Their leggings come in at around £40-70, whilst their sports bras and tops range from £14-£35. If you’re looking for some go to loungewear that can double as the perfect gym or dance attire, Pineapple has the clothes for you. Contemporary, modern and super affordable, their range covers leotards, sports bras, leggings, joggers and tanks. With new designs constantly being added, there is a style for everyone! We’re all about multi-purpose here at Catalink. We want to give you something that can be used, time and time again for multiple occasion and situations. That’s why we are crushing (hard) on Select Fashion’s loungewear. Cosy, comfy leggings, over-sized jumpers, matching joggers and more. Plus, their price point is so affordable. You can find hoodies for £7! Although, not necessarily activewear, Healthy Back Bag are still in the running as one of our favourite go-to fitness brands. They make backpacks that are not only pleasing to look at but healthy for you. Incredible right?! Their designs help distribute your load evenly to take the pressure off your back. They’re spacious but compact, cute but functional and will last you a lifetime. We’ve given you the tools, now it’s up to you. To lounge or not to lounge. Oops, we mean, workout. Decathlon – High Quality Sports Gear! Sign Up For Great Deals on Amazing Sports Equipment! Huge range of high quality sports gear at amazing prices! Do you love being active and getting out and about in the fresh air? Do you struggle to find all the sportswear and sports equipment you need all under one roof? Decathlon will help you solve that problem. They are an enormous sports retailer that will cater for your every need – whether it’s a pair of skis, swimwear for the summer, or thermal gear for jogging in the winter. Decathlon has everyone covered when it comes to both sportswear and sports equipment. You can find the best brands at super competitive prices, all on one site, to make your search much easier! Join Decathlon for a tailored newsletter that will give you the best prices and helpful information on everything you need for your favourite sport, whether it’s unmissable deals, new products or the latest trends. No more trawling through page after page of dance wear just to find cricket gear! Join the mailing list to this brilliant sports store, and start getting your personalised newsletter for the best deals on quality gear for your favourite sport. And with Christmas coming closer, there is no better time than now to Sign Up for unmissable exclusive deals! Request your newsletter today! 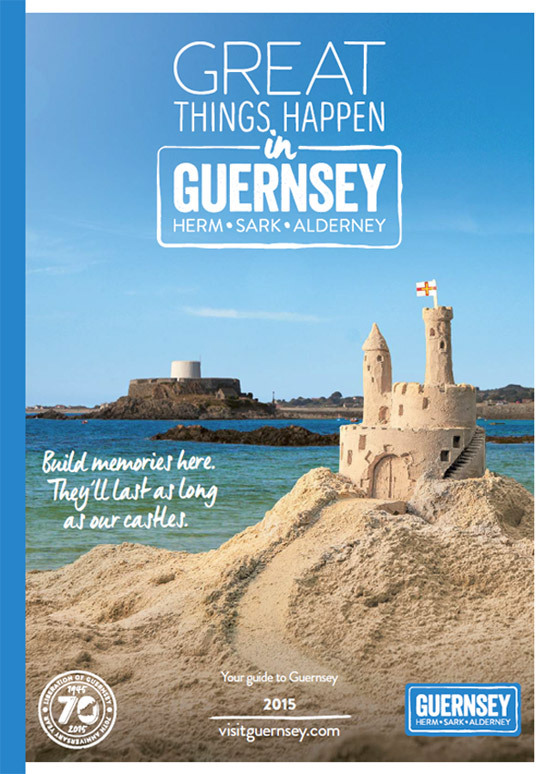 Visit Guernsey Brochure – The Sunniest Spot in the British Isles! Visit the Island everyone is talking about! With its breath-taking views, its stunning beaches and its rich heritage, Guernsey is an island with wide appeal, all contained within 25 stunning square miles. Compact and accessible, the Channel Islands are officially the sunniest place in the British Isles! Order your Visit Guernsey brochure for all the information and tips you need to make your trip to Guernsey an unforgettable one. 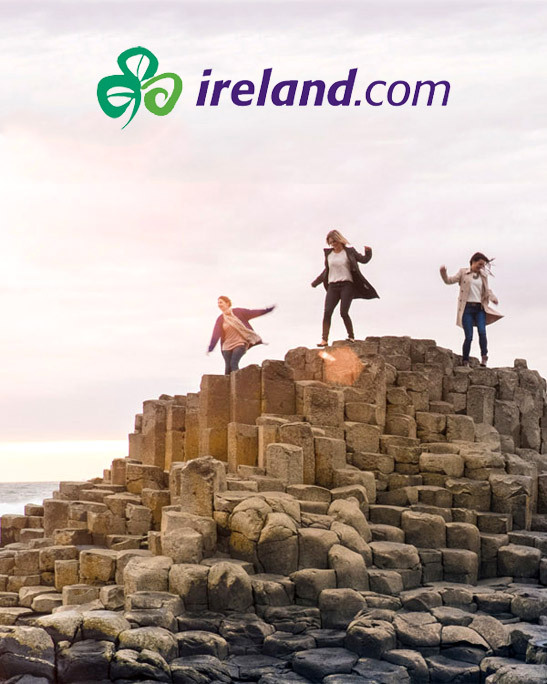 Whether you are looking explore the Island’s incredible natural heritage, breath-taking scenery, or looking for a relaxing island get-away, there is something to suit everyone’s taste. For those with an interest in Guernsey’s cultural heritage, there is also much to see and do. Throughout the year there are festivals and exhibitions, as well as permanent attractions such as Hauteville House, Victor Hugo’s holiday home on the island, the Little Chapel or the historic town of St Peter’s Port itself. Your Visit Guernsey brochure has everything you need to see and experience the ‘Jewel of the Channel Islands’. 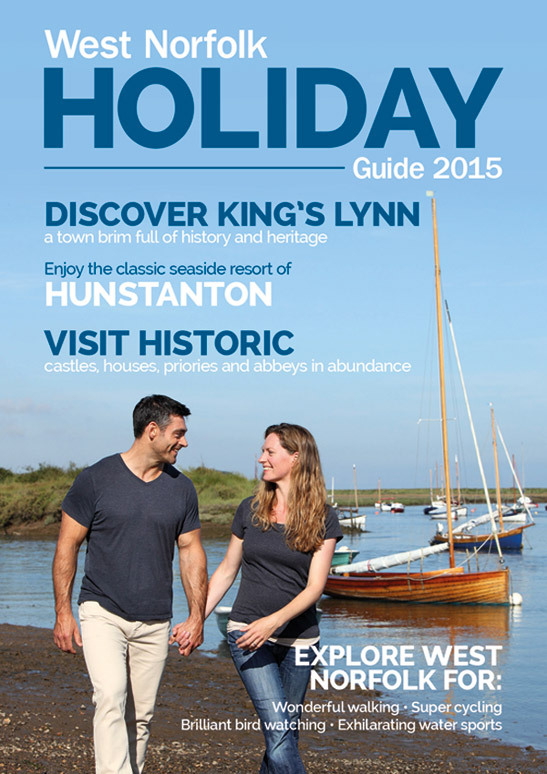 For food lovers there are spectacular restaurants, amazing pubs, quaint tea rooms and friendly cafes in abundance. One thing’s for sure, you certainly won’t have to go far to eat well on Guernsey! Request your Visit Guernsey brochure today to plan your trip and take advantage of the vast range of activities and attractions the island has to offer! With details on where to stay, whether it’s in one of the island’s many hotels, self-catering accommodation, or on a local campsite, there are plenty of options for parties of any size and any budget. Your Visit Guernsey Brochure provides information on many of the available deals and breaks, so if you want to find out more about taking a break in the Bailiwick of Guernsey, whether for a few days or a few weeks, why not request your Visit Guernsey brochure now! Order your Visit Guernsey Brochure today and start planning your unforgettable island escape. Keep up with colder weather with the latest quality outdoor gear from Berghaus – sign up to the Berghaus e-Newsletter for offers on camping equipment and waterproof clothes. Get the latest Berghaus offers, get discount codes for the best waterproof jackets on the market and make sure you always stay warm when out with shoes for hiking, camping gear, comfy rucksacks and so much more. 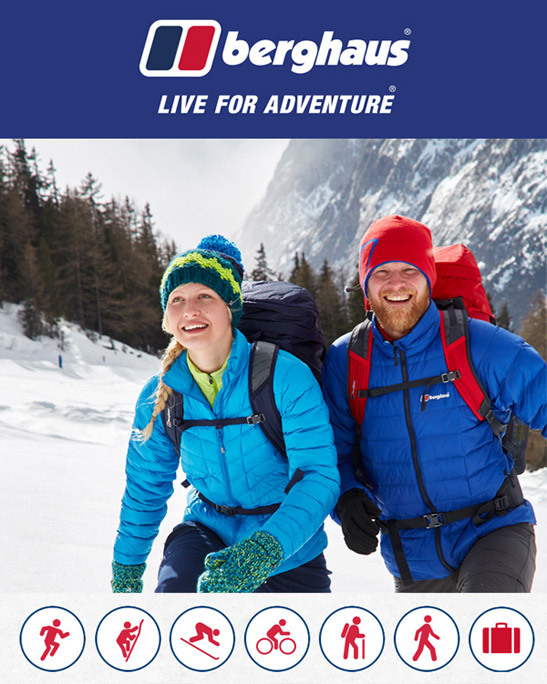 Before heading out trekking, camping, walking, climbing or cycling, take a look at the Berghaus e-Newsletter for tips on how to choose the right outdoor clothes and equipment for different a huge range of activities. You’ll also get insights into specific improvements to standard gear to make them safer, more weatherproof and even more comfortable. Berghaus pride themselves on fabric innovation to help you stay as active outdoors as possible. No more waterproofs that get too hot or hiking shoes that give you blisters. Everything they make is iof a standard that guarantees the highest quality – letting you walk in comfort, climb in safety, camp in dryness and stay active for longer. Receive the latest offers on gear for your favourite outdoor activities from the Berghaus eNewsletter. You’ll get updates on the latest upgrades and versions as well as fitting guides to help you choose what you’ll need and what suits your needs best. Receive discounts on purchases and get tips on safety, fashion and how to buy the most suitable outdoor equipment for your needs. Sign up to the Berghaus eNewsletter for the best outdoor clothes and equipment for trekking, walking, campaign, skiing and everything inbetween.